Angry Andy wants to destroy the moon. All Andy wanted to do was to build a deathray to destroy the moon. Of course the military had to send hoards of mindless robots to stop him... typical. 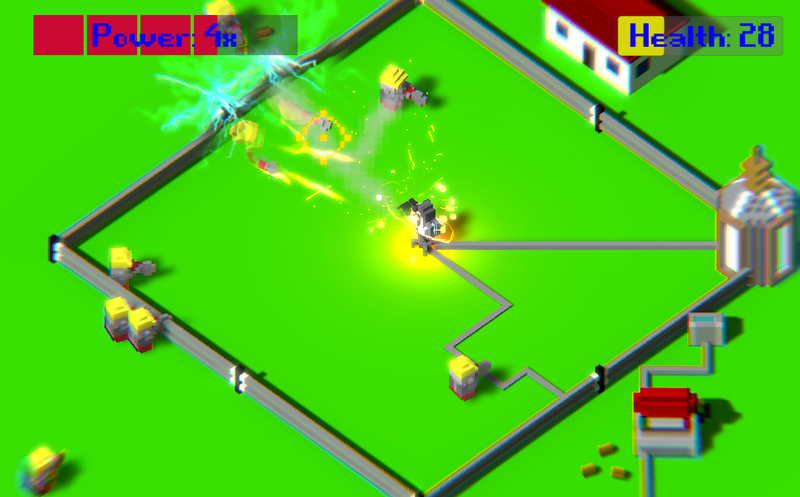 Defend your deathray and blast enemies into your electric fence to become more powerful! 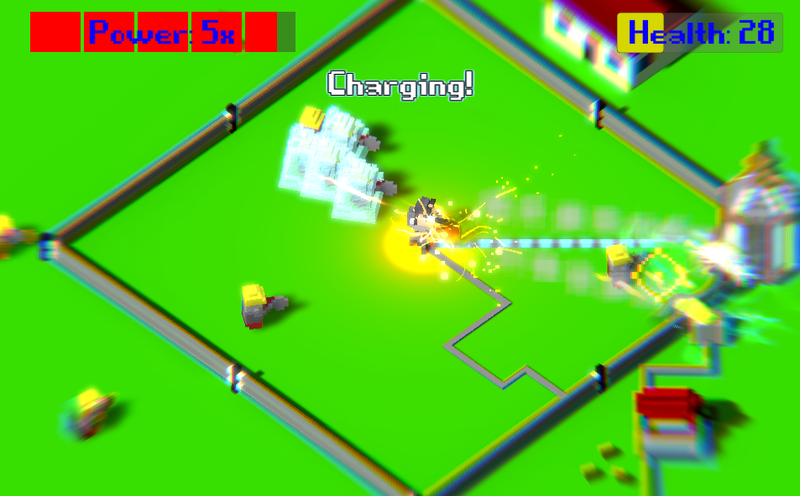 Maintain a high level of power to charge up your deathray and ultimately destroy the moon! 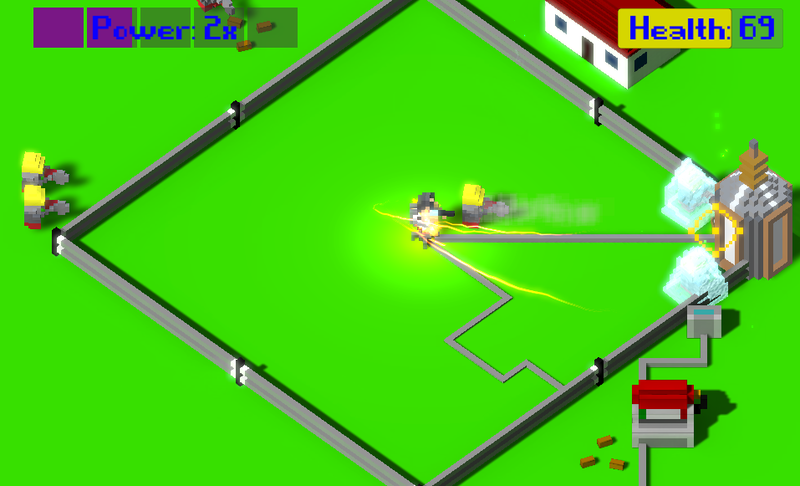 Have fun, show those robots who's boss!